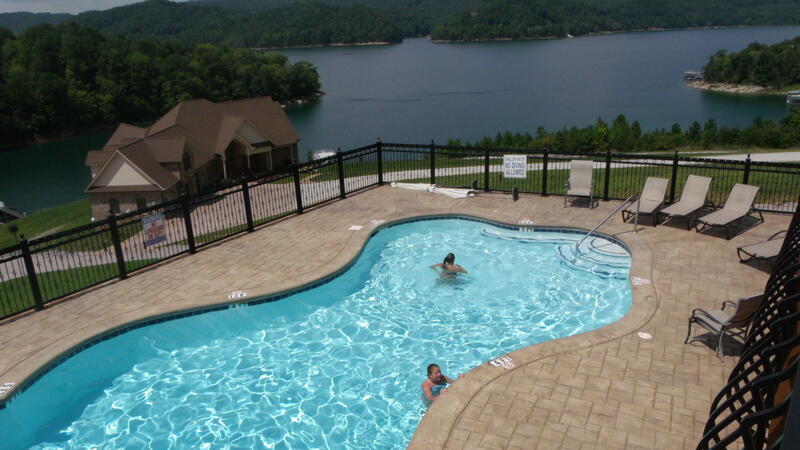 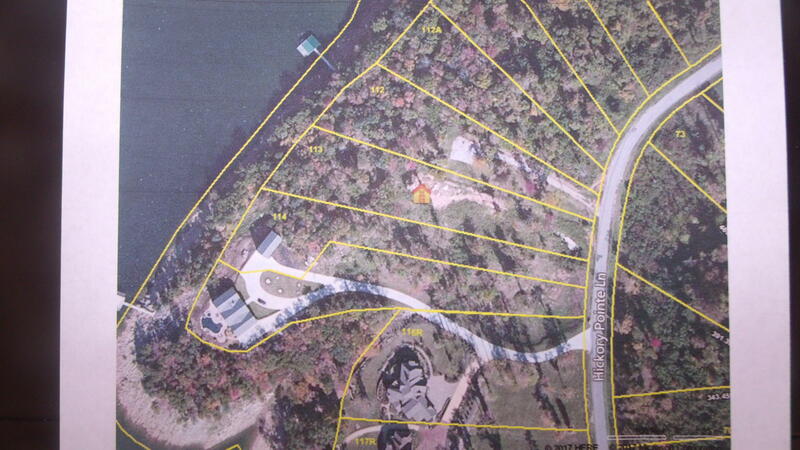 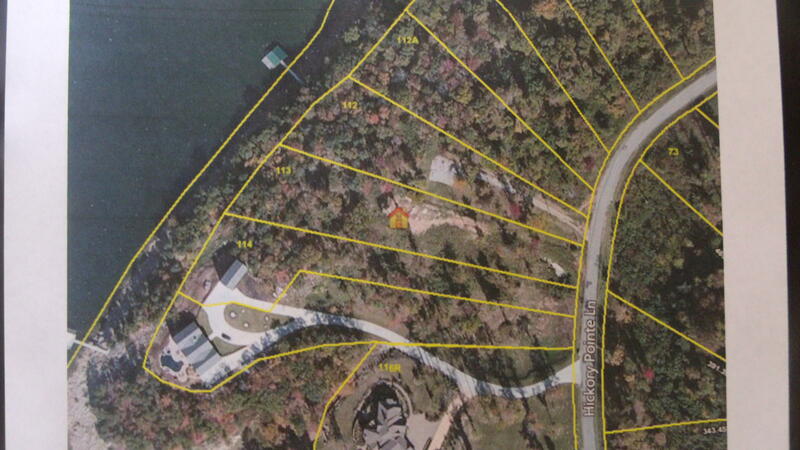 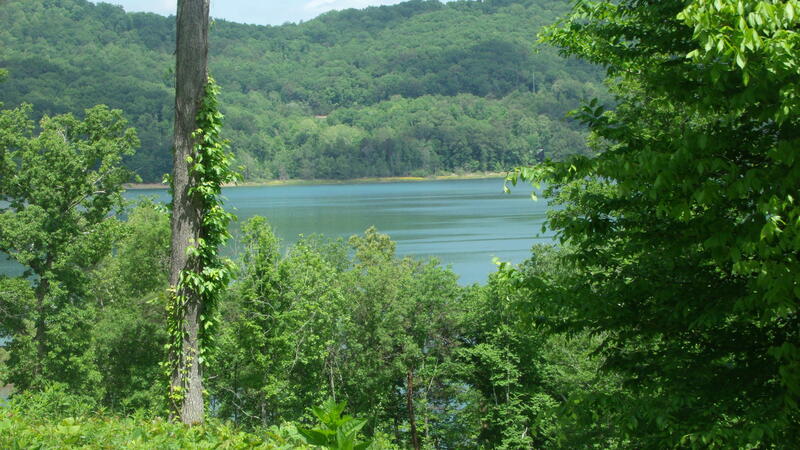 Norris lake front lot with approx. 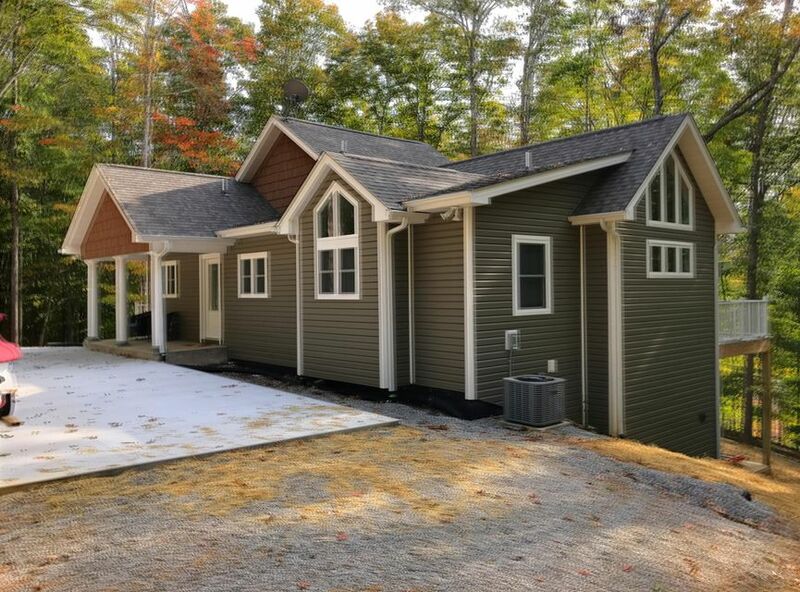 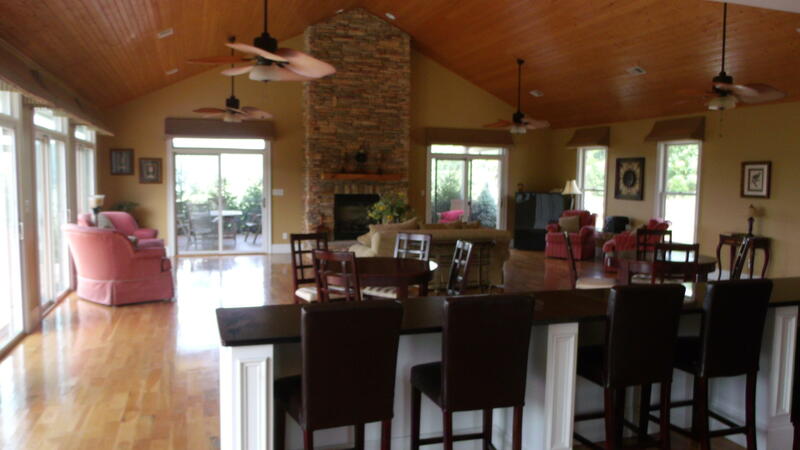 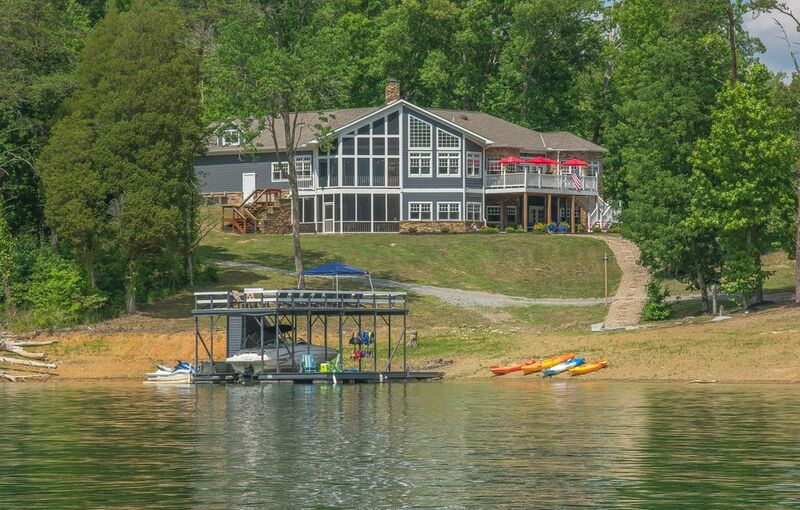 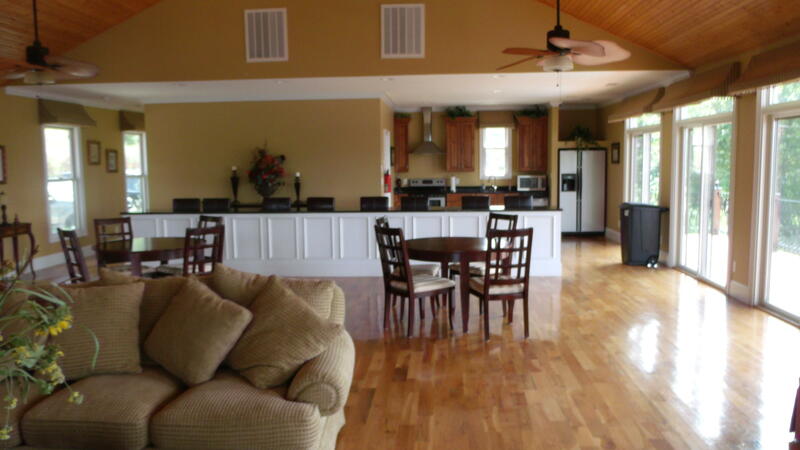 150 foot of lake frontage, community clubhouse, swimming pool, pool table, and boat launch. 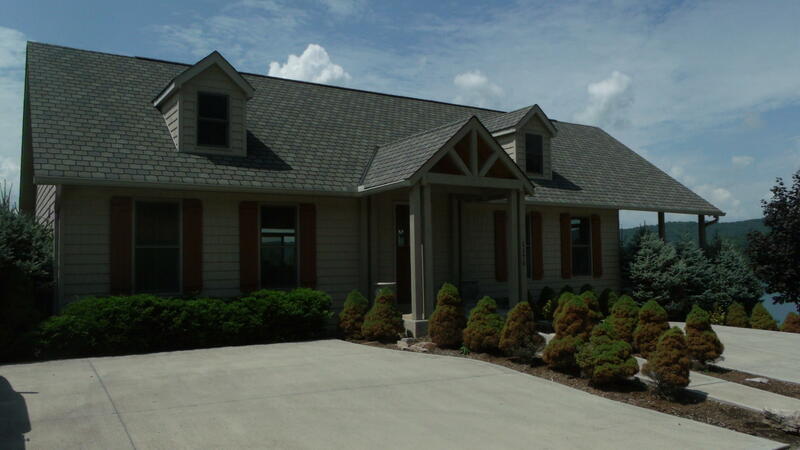 Country atmosphere yet convenient to knoxville.